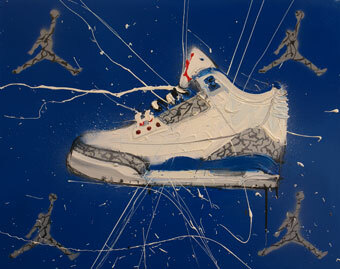 Dave Whites website gets a update with some new Jordan III True Blue Limited Edition Print. The prints are available in three different media formats .... poster print, paper and canvas print. Email info@davewhite.me.uk for more info or check Dave's website.